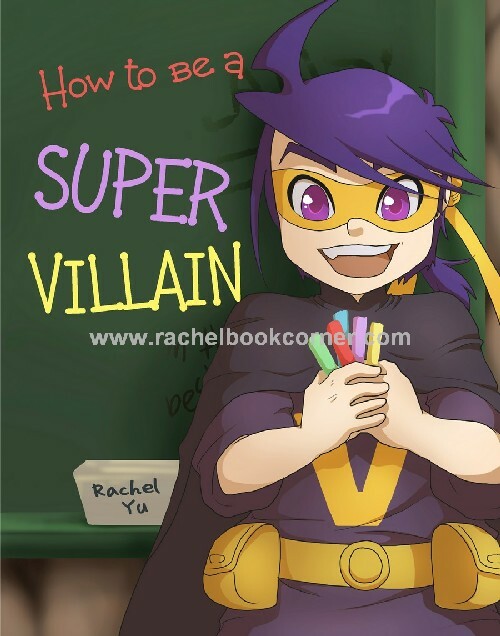 Here’s the final cover for “How To Be A Super Villain”. Every kid dreams of being a superhero, but according to the "Supreme Master of Awesomeness", it’s the super villain that rocks. This fun, witty, humorous story will point you in the right, or you can say, BAD, direction. For all you hopeful apprentices, this entertaining guide will guarantee loads of fun and laughter.